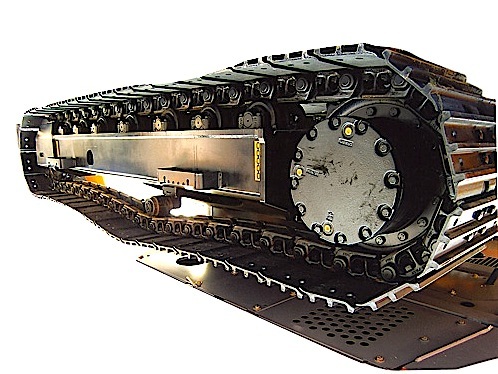 We have a seemingly endless supply of Daewoo bulldozer parts. Our broad selection offers used, new aftermarket, OEM surplus, remanufactured, and rebuilt parts. All of our Daewoo parts are guaranteed and backed up with a warranty to ensure your satisfaction. Contact us today to get a no haggle quote. New, Used and Rebuilt Daewoo Bulldozer Parts….. If the bulldozer part or component you are looking for is not listed above, please contact us as our inventory changes regularly. We understand that when your bulldozer goes down, you do not want to spend valuable time getting quotes from various dealers and repair shops. That is why we price you right from the start. If you find a price quote less than ours for any Daewoo bulldozer part that we have in stock, we will beat the price.